Tiger Mountain State Forest is a 13,745-acre park run by the Washington Department of Natural Resources as a working forest. Revenue from timber and biomass product sales, communication tower leases, and other sources are used to fund several state services. Tucked between Interstate 90, WA SR-18, and Issaquah-Hobart Road, Tiger Mountain is the home to a variety of wildlife, including black bears, cougars, elk, blacktail deer, coyotes, and rabbits. The forest is a popular recreation destination for hikers, mountain bikers, horseback riders, parasailing, hang gliding and restricted hunting. 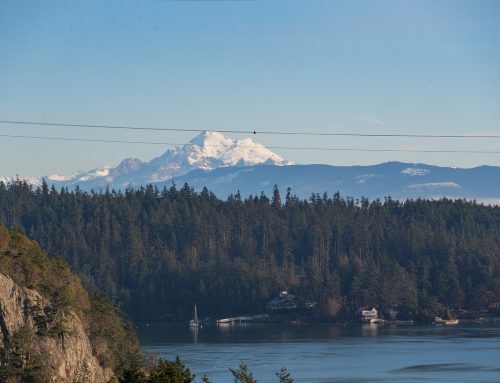 The west side is the most popular, where the three West Tiger summits provide views of the Seattle area on clear days. The launching point for the parasailers and hang gliders is Poo Poo point, a bald ridge on the western slope of the park. South Tiger Mountain, Middle Tiger Mountain, and East Tiger Mountain are all peaks near the WA-SR 18 entrance to the park. East Tiger Mountain offers the best view of Mt. Ranier. This section is more remote and also offers several mountain bikes only trails. The trails throughout the park are single track, double track, and former logging roads. 15-mile creek runs between East and West Tiger. Parking at one of the trailheads to Tiger Mountain requires a Discover Pass. Timber harvest will shut down trail access, so check with the DNR website or contact the office for trail closures. Issaquah High School Trailhead- 2nd Ave SE, near the intersection of SE Front St.
Tiger Mountain Trail– The Tiger Mountain Trail, commonly referred as the TMT, was built by volunteers in the 1970s. The trail is 16 miles and over 3000 feet of ascent as it meanders its way through the forest. 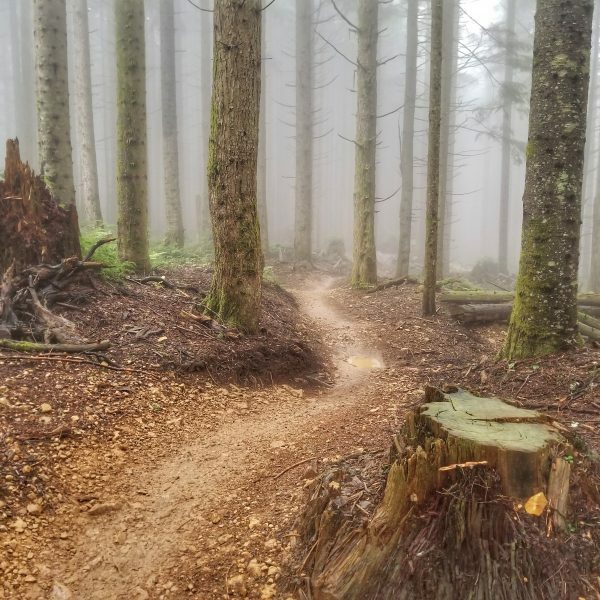 Cable Line Trail and Three West Tiger Mountain Peaks– Cable Line is a great training trail for a tough race. It climbs over 2000 feet in the mile and a half to the summit of West Tiger #3. Combine the other West Tiger Mountains for a 7-mile run. Tradition Plateau Loop– After the climb up to the plateau, this is an easy 4-mile run through second growth forests with a glimpse of a rusty abandoned bus. 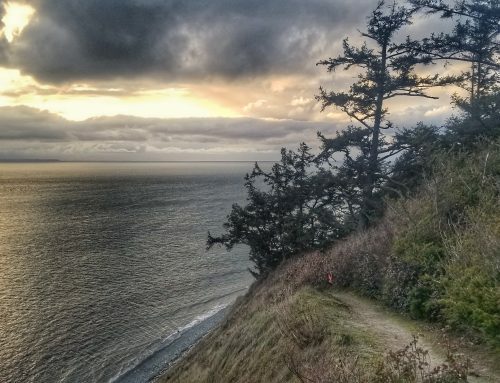 East Tiger Mountain Peaks– A combination of logging roads and trails make this scramble to the East Tiger, Middle Tiger, and South Tiger summits a 12-mile adventure. 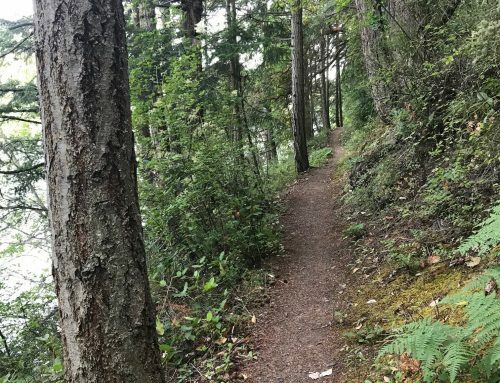 Tiger Mountain Trail Run – Northwest Trail Runs 5k, 12k, Half Marathon, and 50k starts and finishes from the more remote area of the East side of Tiger Mountain. The 50k course climbs each of the West Tiger Mountains and all courses feature a variety of trails that Tiger Mountain has to offer. Check out the video from Northwest Dirt Churners Aid station for the 12k and 50k. Tiger Mountain– Evergreen Trail Runs Half Marathon, Marathon, 50k on the west side of Tiger Mountain. The race starts and finishes from Issaquah High School and features the Tiger Mountain Trail (TMT), W. Tiger No. 1 Trail, Dwight’s Way, and High Point Trail. Tiger Claw is a new race from the Ginger Runner. 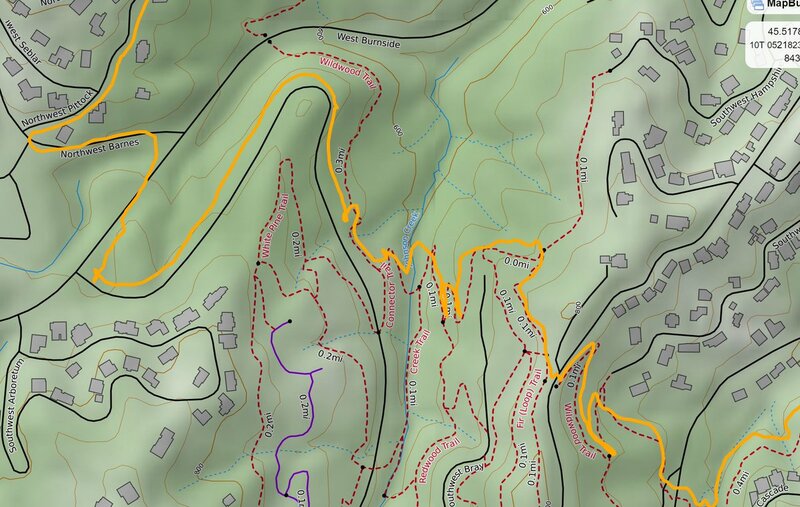 It’s three loops total 22 miles and a whopping 8200 feet of vertical climbing. Each loop is named after the color of token the runners get for completing it. All loops start at the High Point Way parking lot and summits different hill tops in the forest. 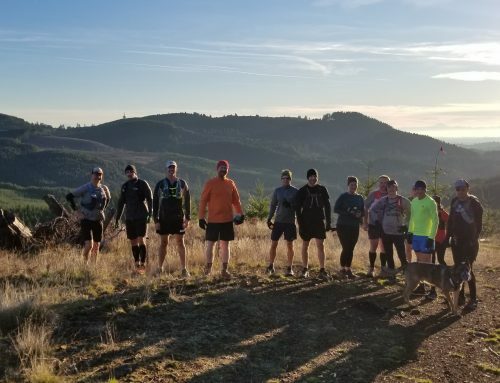 Seattle Mountain Running Group– A Facebook page of Seattle area trail runners that frequently meet in Tiger Mountain. 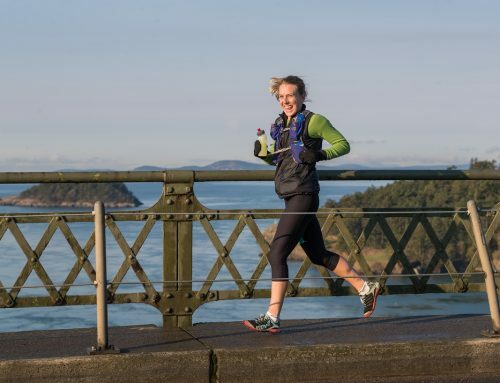 Seattle Running Club– The Seattle Running Club was started in 2003. SRC is a membership club created to provide a community for runners with an emphasis on trail running, with weekly Sunday runs on the trails. MeetUp runs are free. High Heel Running Group– A women’s only running group that meets at nearby Cougar Mountain on the weekends. Seattle Green Lake Running Group– A MeetUp running club that usually runs roads but occasionally hits the trails. Issaquah Coffee Company– Issaquah trail runner Katie Fox says “Issaquah Coffee Company has one of the best dry cappuccinos I’ve had.” Located in Gilman Village, ICC is a fun environment to hang out with fellow runners. Some of the sweet coffee drinks are named after the Issaquah Alps parks. Koffee Sutra– An espresso drive-thru with a large selection of pastries and breakfast sandwiches if you are in a hurry. Sunset Alehouse– About a half mile from the tradition plateau trailhead, the tavern is a perfect meet up for after running the trails. Sunset Alehouse offers many local brews and traditional brewpub food. Issaquah Brewhouse– Just down the street from Sunset Alehouse is Issaquah Brewhouse, one of Rogue Breweries group of brewhouses. The Black Duck Cask and Bottle– Located a little farther away in Gilman Village, The Black Duck features local craft beers, pizza, and upscale pub food. Imbibe Bottle House and Taproom– Located a few miles from the South TMT trailhead in Maple Valley. Imbibe has several local beers on tap and several beers and ciders in the refrigerator. Paninis are the main food item and food carts are close by.